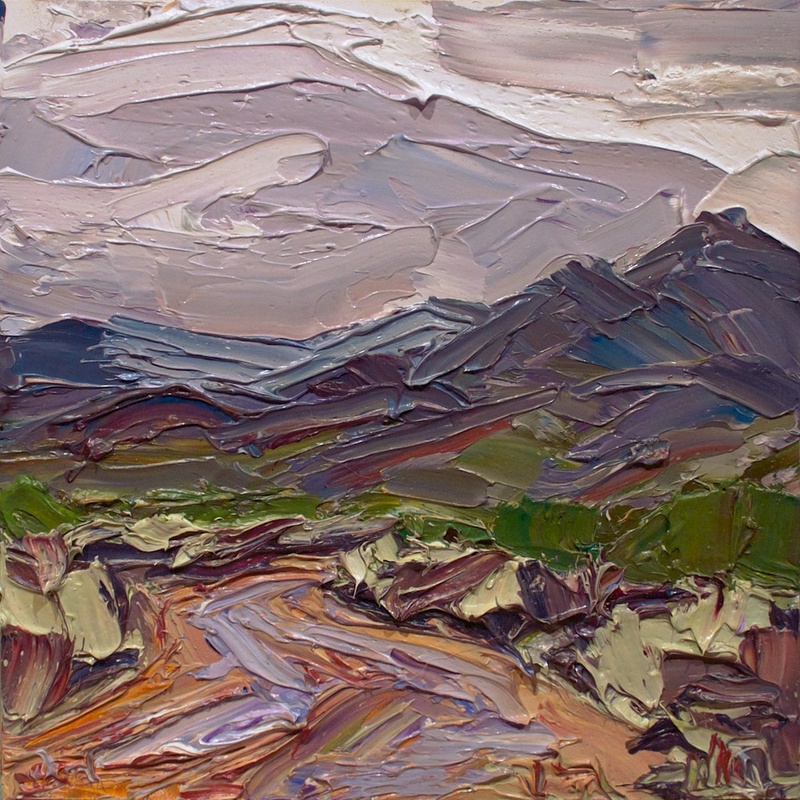 Featured artist & Quick Draw participant – Santa Fe Passport to the Arts, May 10th! 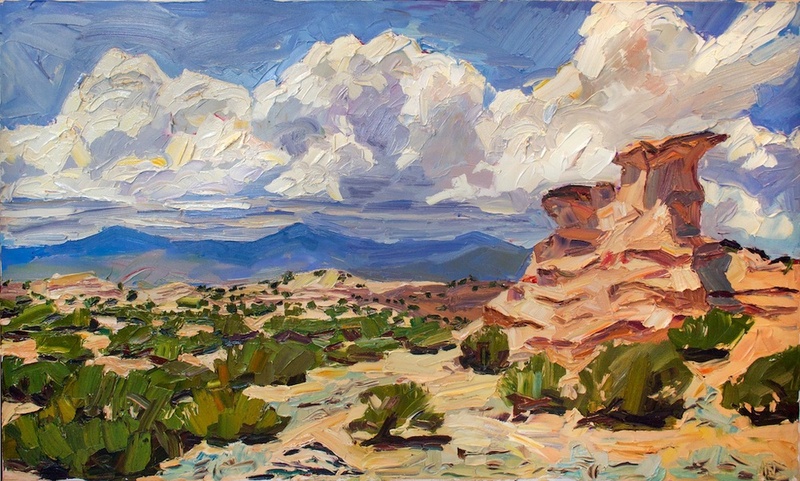 On May 10th, I'll be one of over fifty artists painting on-site during Santa Fe's season kick-off event, Passport to the Arts. It's a celebratory weekend of gallery openings, exhibitions, music, food, and more along all of Canyon Road. Saturday's Quick Draw, Artist Reception, and Live Auction is a headline event and should be a lot of fun – I was told that last year at the auction alone over 40 pieces sold! Meyer East Gallery (225 Canyon Road) will be featuring my work in its main hall through May 22nd, and at Saturday's Quick Draw, I'll start and finish a piece in two hours (¡yikes!) – between 11 am and 1 pm. Afterward I'll be hanging out at the gallery, chatting with visitors for the afternoon until the reception at 4 pm and auction of the wet paintings at 5 pm. Here is a link to Meyer East Gallery's website, and below is the largest piece on display for the exhibition. I'm very excited to announce my newest representation – William Havu Gallery in Denver, CO. It's one of my favorite galleries anywhere and I'm honored to be showing along some some great artists. The gallery was established in 1973 and is located in an AIA award winning, post-modern building a few blocks from the Denver Art Musuem. Seven exhibitions a year engage an ongoing dialogue on regionalism as it affects and is affected by national and international trends in realism and abstraction. 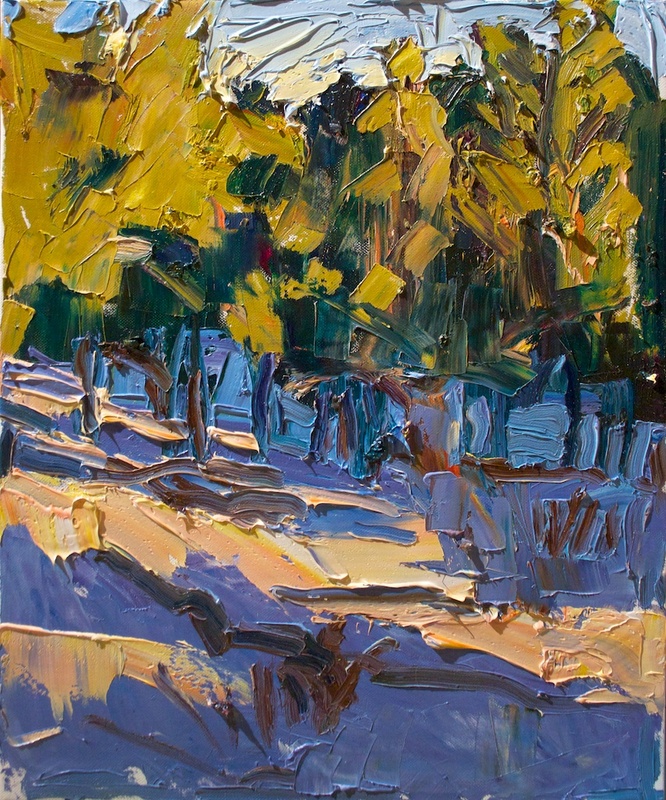 In addition to my paintings you'll find an array of mid-career, established artists, including Mary Mito, James P. Cook, Jeff Aeling, Stephen Dinsmore, and others. Call (303) 893-2360 for information on my work or visit the Gallery Website. 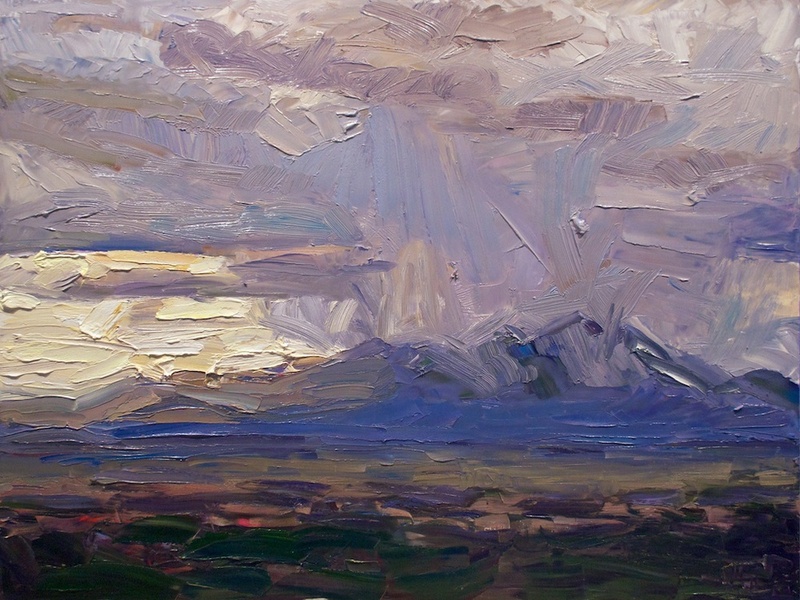 I'm very excited to announce new representation - Heinley Fine Arts in Taos, NM. Heinley Fine Arts is owned and curated by Donna Heinley, an art historian and dealer originally from the East Coast - Boston and New York - where she became a noted expert on 19th Century French paintings. 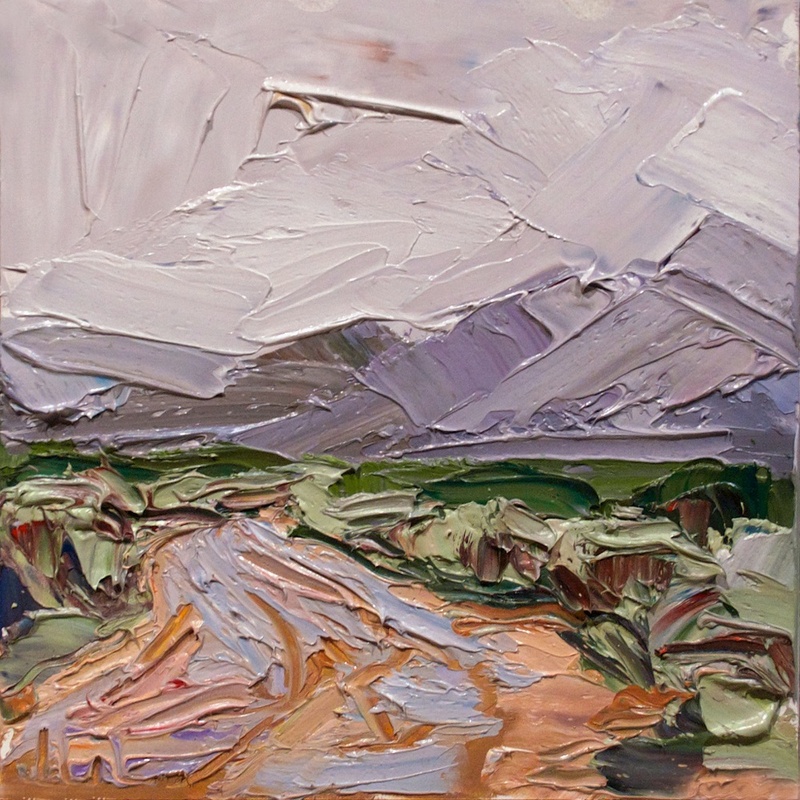 Heinley Fine Arts is the only place to purchase my originals in the Taos area, and I'm very excited to have my work represented in by Donna. I've found her to be an insightful and tasteful curator who has developed a gallery filled with great artwork that is given room to breathe. 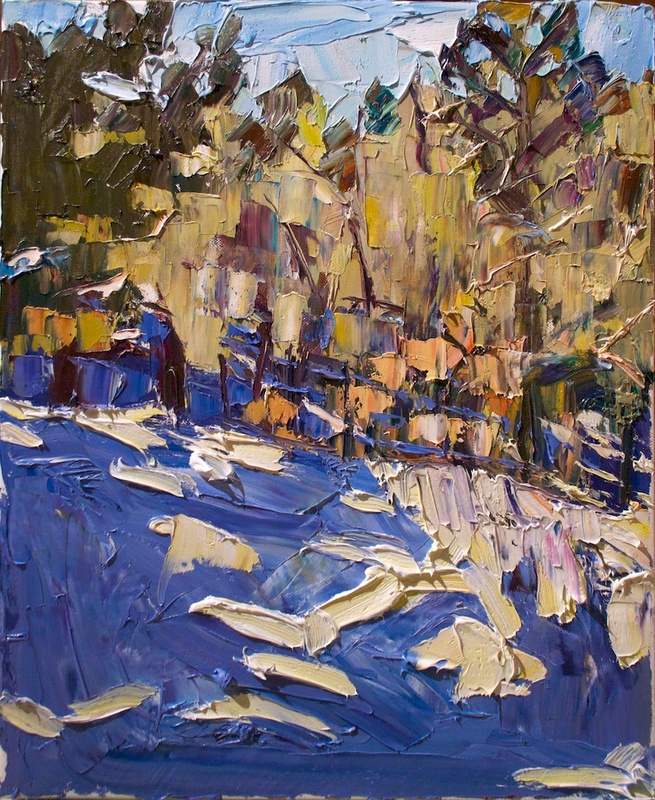 Other artists exhibiting at Heinley Fine Arts include Alyce Frank, Evelyne Boren, Nicholas Herrera, and David Michael Kennedy. Works by Beatrice Mandelman also hang at the gallery in addition to the 19th Century French paintings that rotate into the gallery throughout the year. Be sure to stop by when you're in Taos -- you'll be glad you did!